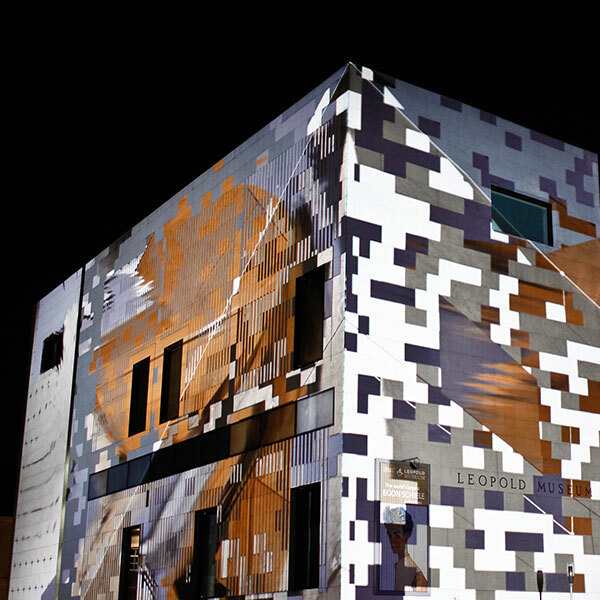 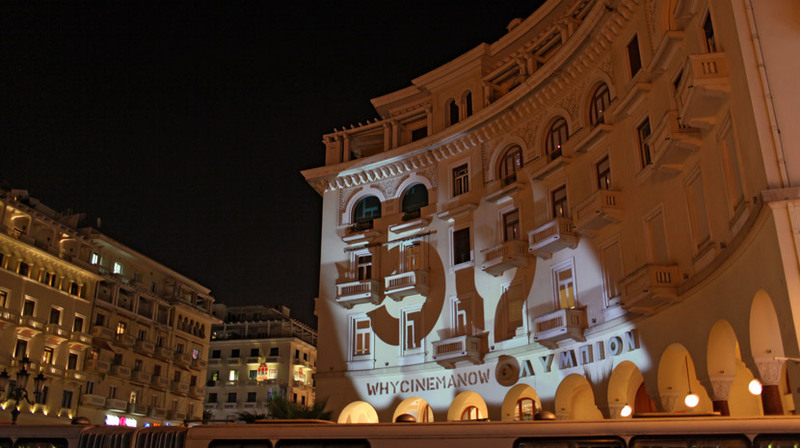 This facade projection was produced for the 50th Thessaloniki International Film Festival (www.filmfestival.gr). 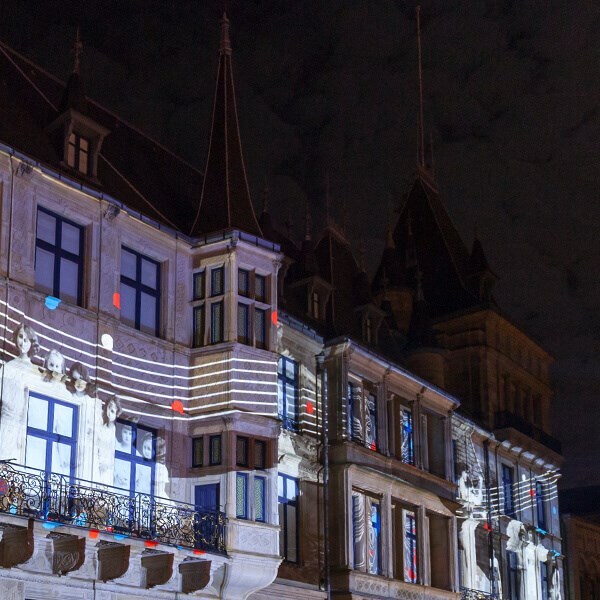 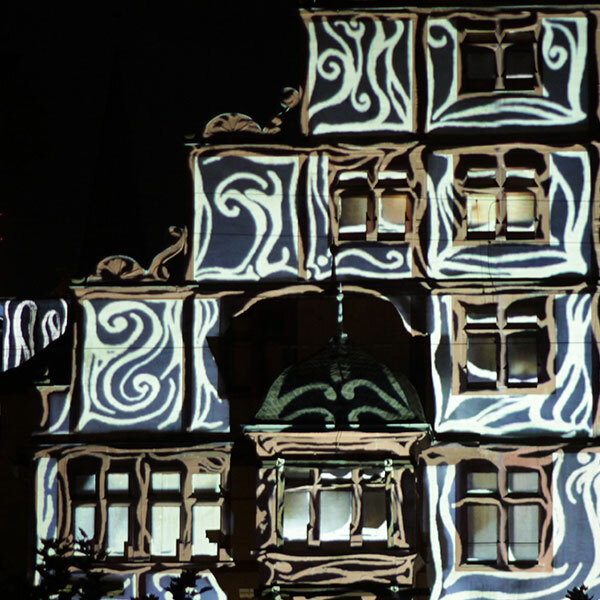 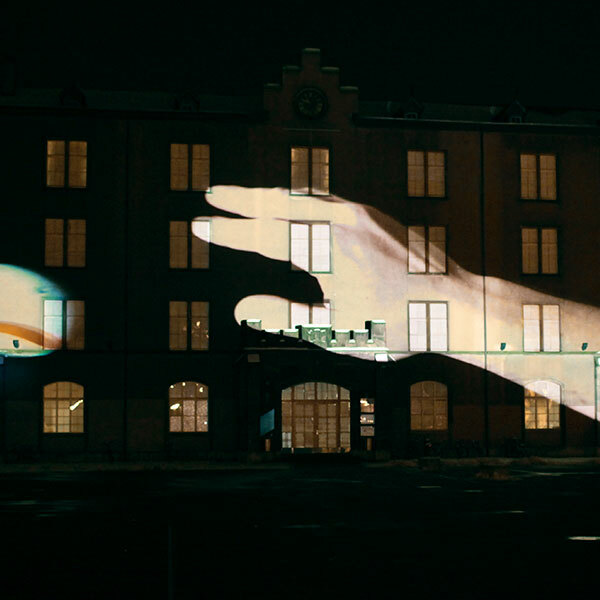 It was projected on the traditional picturehouse Olympion from the 11th until 22nd November of 2009. 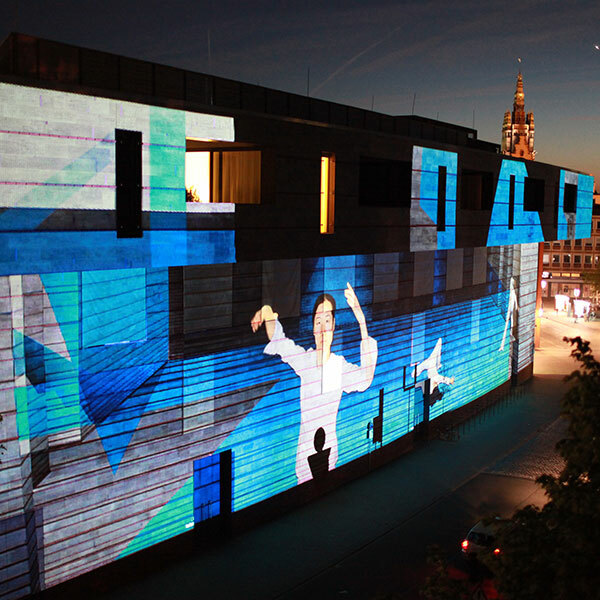 In addition the projection was part of the opening ceremony in the Olympion via life broadcast. 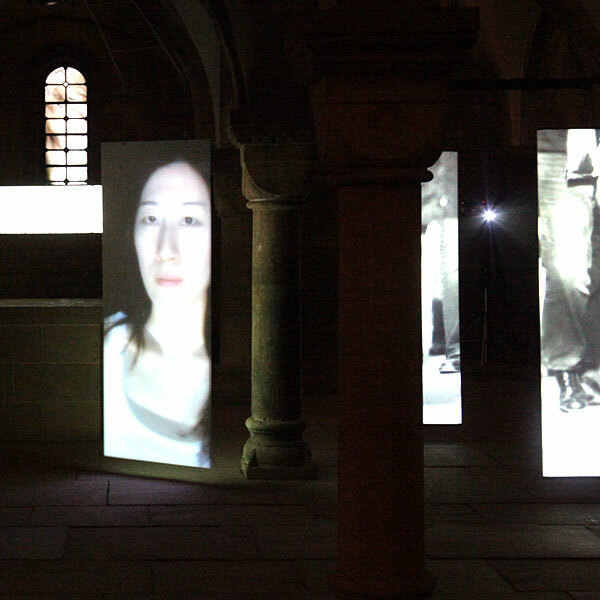 The story based on the festivals theme “WHY CINEMA NOW” which referred to prospective forms, functions and responsibilities of contemporary cinema.